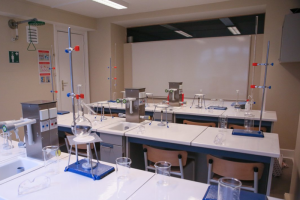 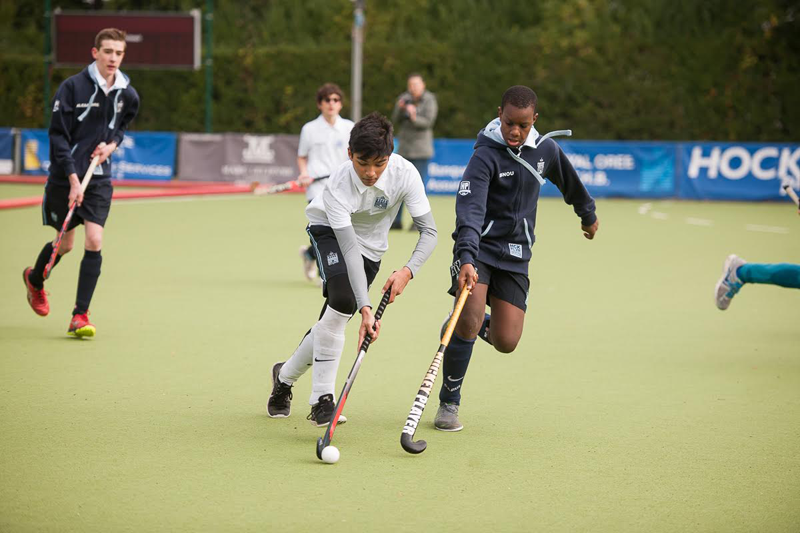 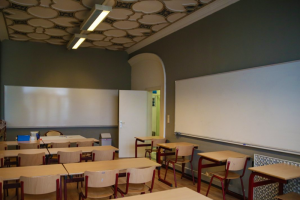 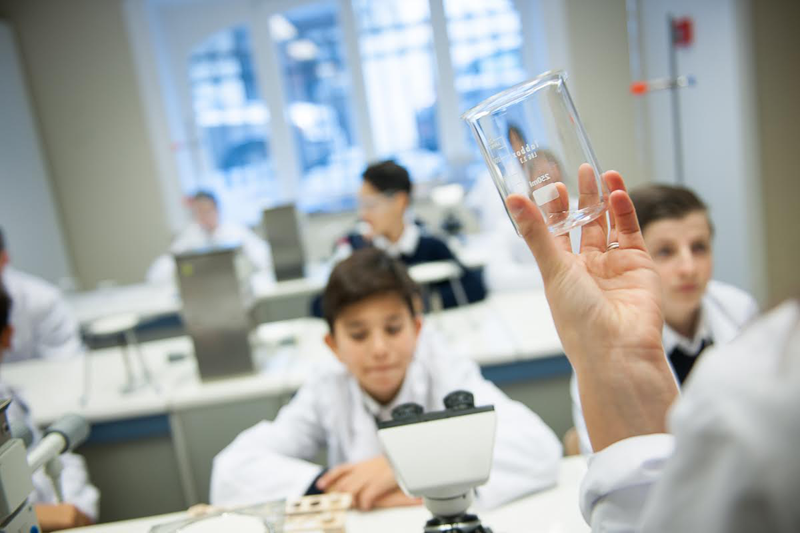 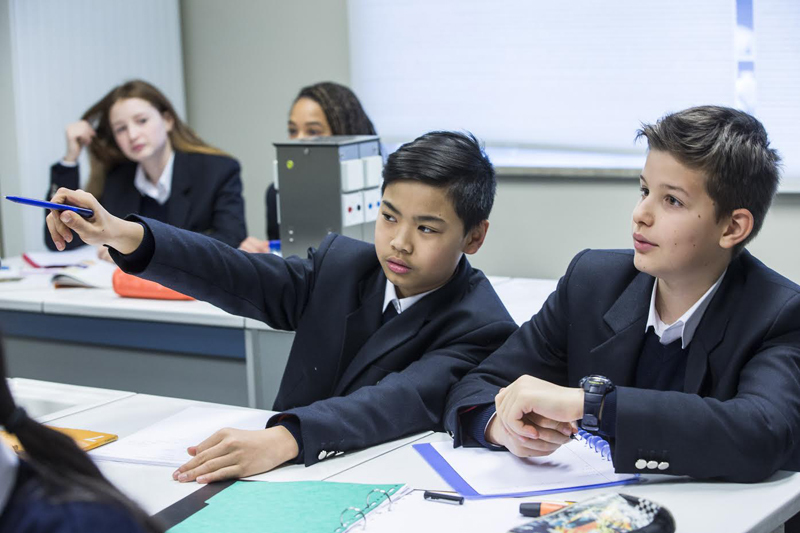 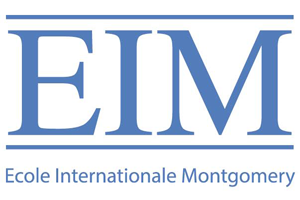 The Montgomery International School is an IB Diploma accredited international school, located in the heart of Brussels less than 2 km from the European Commission headquarters at Berlaymont (Schuman Square). 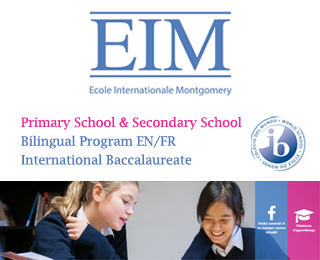 The Montgomery International School have both primary and secondary sections and offers an English and bilingual English-French programme. 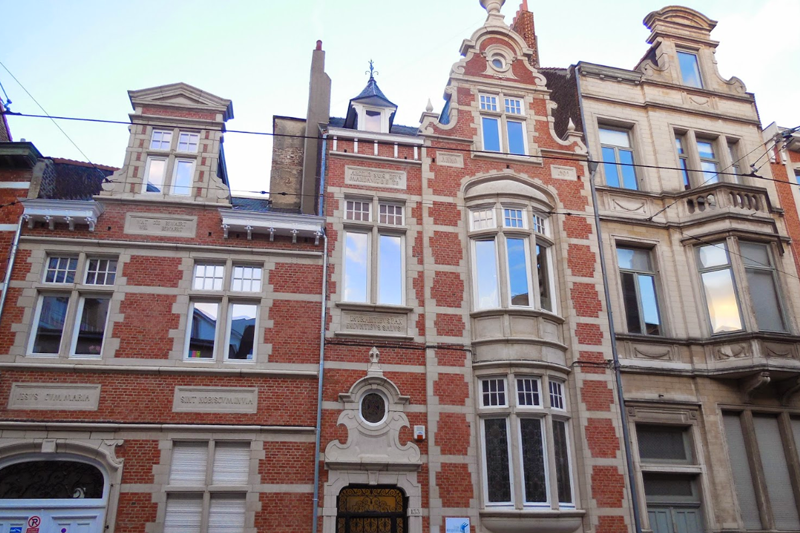 The Montgomery International School is located in Brussels, Woluwe-Saint-Lambert. 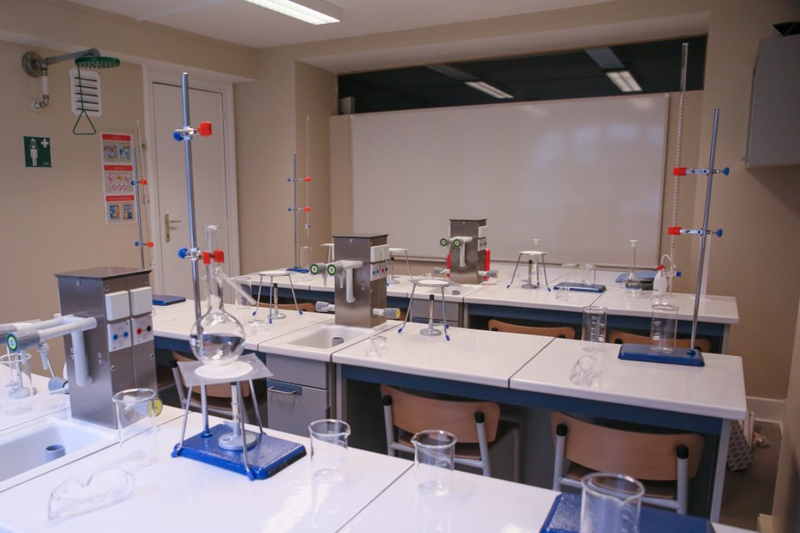 *The IB Diploma is globally recognised by international and Belgian universities. 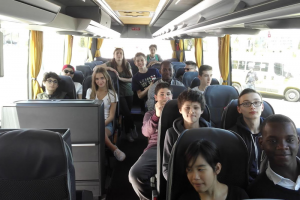 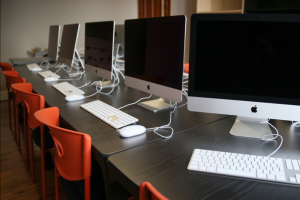 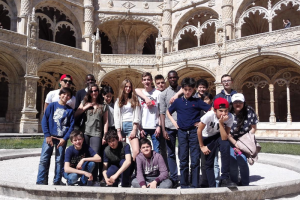 The school offers the choice of the following programmes: English-only (with French as foreign language) and bilingual English-French. 5 years Programme for pupils aged 6 to 11. Bilingual English/French programme. 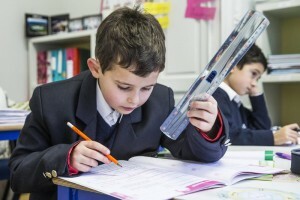 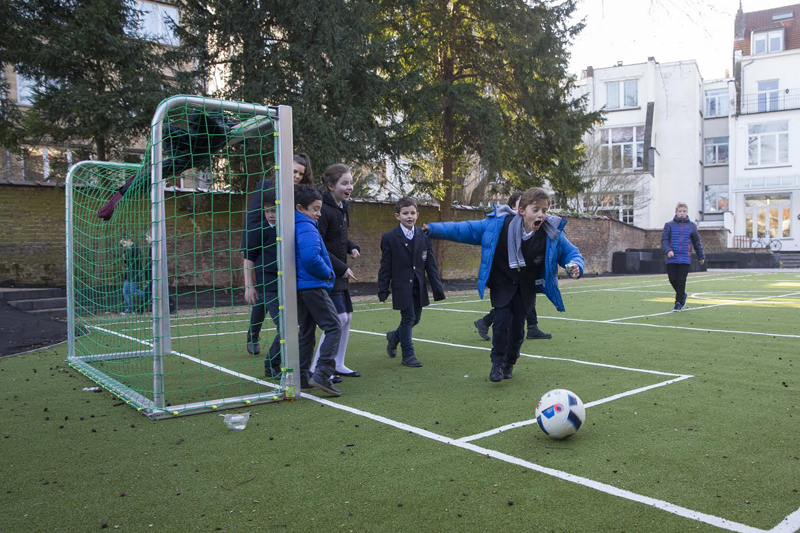 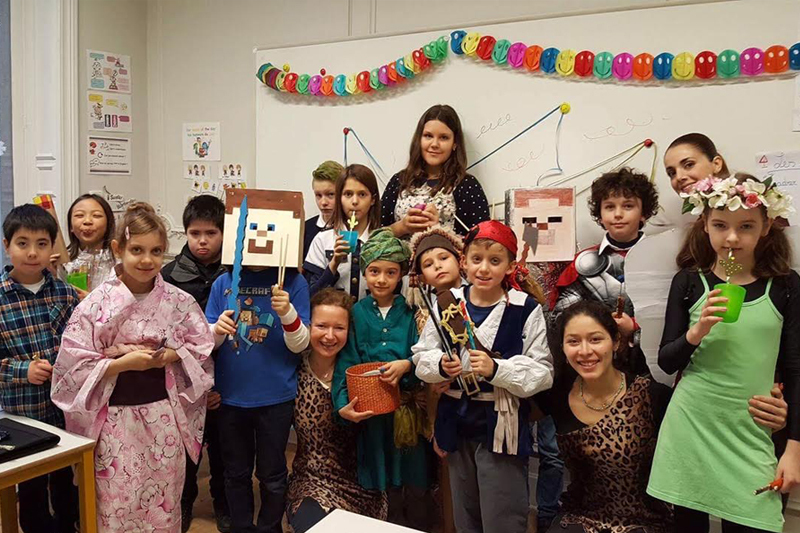 The school offers an English-only programme for Primary (with French as a foreign language). PYP programme will start from September 2019. 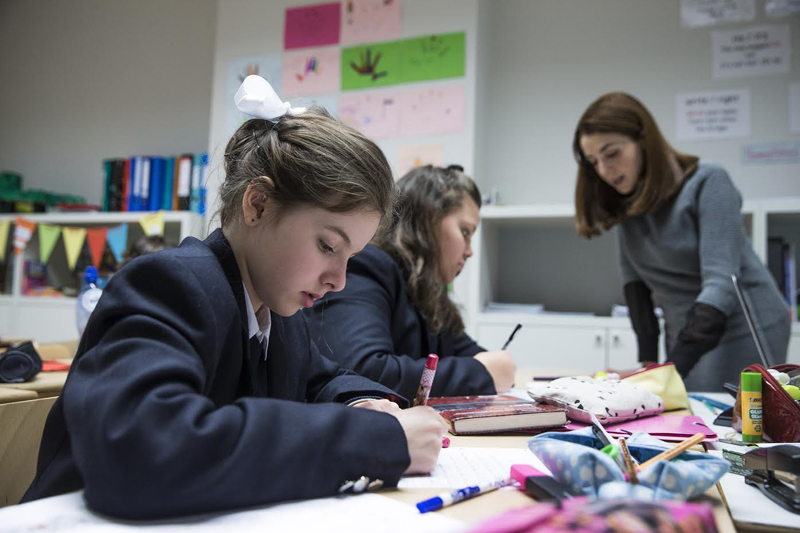 5 years Programme for students aged 11-16. 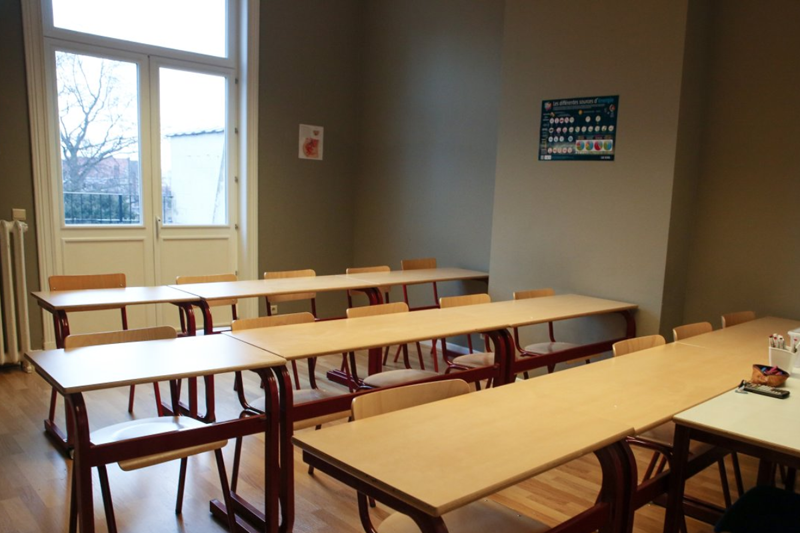 This is taught either as an English-only (with French as a foreign language) or as a bilingual one (English/French). 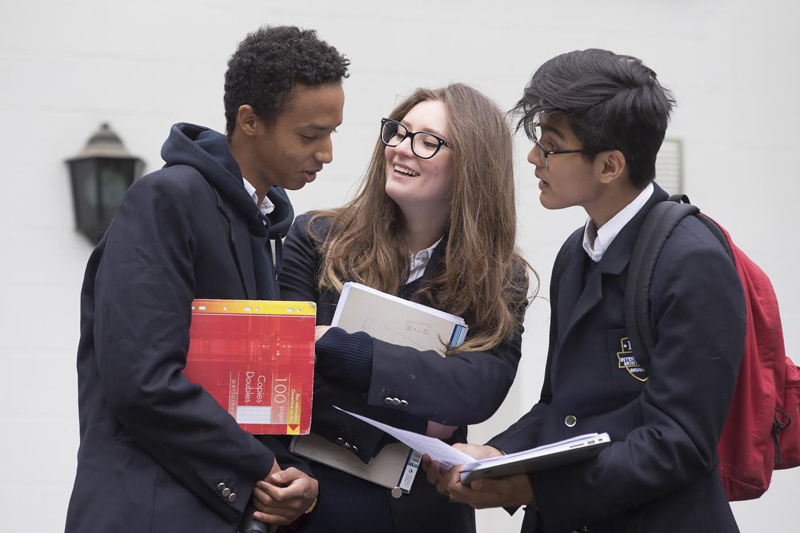 2 years IB Diploma Programme for 16-18 year-olds. A high-school curriculum that prepares students for university, taught entirely in English, with French taught as a foreign language or as a bilingual French/English programme. Homework assistance service until 17h and music lessons. Information sessions will take place all year long. For further information, you can contact us the school.